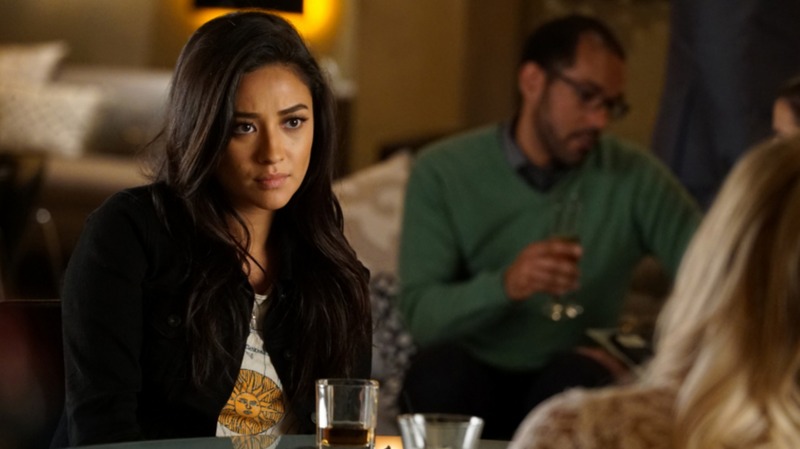 Pretty Little Liars star Shay Mitchell confirmed exclusively to SheKnows that the future of Pretty Little Liars is still very much up in the air. Though rumors have been swirling that Season 7, coming this summer, will be the final season for the series, Mitchell said there is a very good chance that may not be the case. The show has not confirmed yet for sure that there will not be a Season 8. Aside from a Season 8 possibility, Mitchell said she would be totally up for continuing the show in other ways — namely a movie or two. 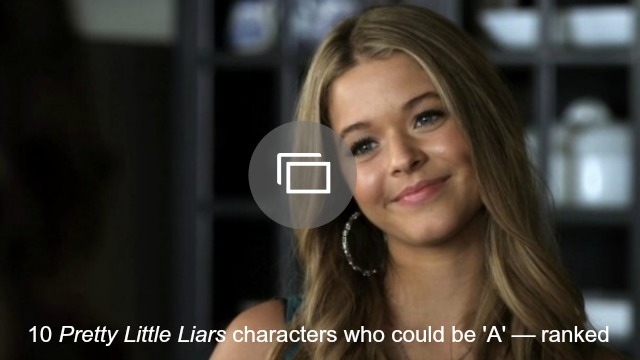 She even suggested that the storyline could mix things up and “take a field trip” somewhere with the liars. Hmm, the liars getting out of Rosewood could definitely be an interesting twist! As for Season 7, Mitchell has only filmed two episodes so far, so she doesn’t know a ton of details on what the future holds for Emily but she, like the rest of us, is hoping things calm down for her character in the new season. Meanwhile, Mitchell is already segueing into film without PLL. She is currently busy promoting her biggest movie to date, Mother’s Day, starring alongside Hollywood heavyweight ladies like Julia Roberts, Jennifer Aniston and Kate Hudson. Despite her busy schedule and her recent surreal experiences, Mitchell manages to keep herself sane. Mostly, she explained, because she’s so passionate about what she does. She added that young girls who are looking to follow in her place when it comes to social media shouldn’t look for fame, because looking for fame will lead to a short-lived career. Mother’s Day hits theaters April 29. Will you see the film?